The first Eurotalents Development Camp was held in Otočec (Slovenia) from 12th – 19th of March 2017. Out of the 22 players nominated from the 2014/2015/2016 Eurotalents selection (from whom 4 players were nominated from the Hopes selection) a total of 18 players from 11 National Associations attended the camp (10 female and 8 male players) accompanied by 10 of their coaches. The second development camp will be held in the new High Performance Training Centre in Vila Nova de Gaia, Porto (Portugal), from 7 to 14 May. 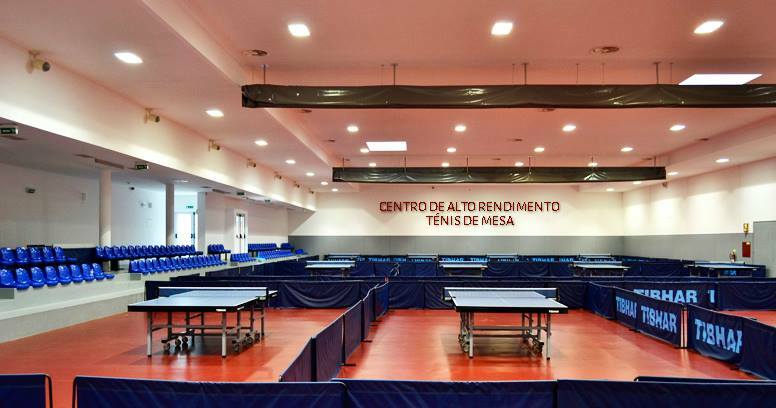 The European rising stars will be supported by ITTF/ETTU expert Neven Cegnar as well by Francisco Santos and Guo Ping from Portugal.